The Capitol District serves southern Anne Arundel County. The boundaries of The Capitol District are the Severn River; the Anne Arundel County line; and Route 3 and Route 424 to the outside of the Patuxent Research Base. The Capitol District is part of the Baltimore Area Council BSA which serves Baltimore City and Anne Arundel, Carroll, Baltimore, Harford, and Howard Counties. There are approximately 1,800 youth members in The Capitol District. These Scouts enjoy Scouting activities in 20 Cub Scout Packs (boys in grades 1-5), 21 Boy Scout Troops (11-18 year old boys), and 9 Venturing Crews (young men & women 14-21 years old). Over 700 adult volunteers are a part of the various levels in the Scouting program serving Scouts in The Capitol District. These adult leaders work with our members to promote the aims, methods and values of the Boy Scouts of America. More than 50 adult leaders work at the District level to provide leadership, resources and service to support the units in delivering the Promise of Scouting to youth in our District. Many of our leaders serve in leadership and service at the Council level as well. The Capitol District is directly served by one full time Scouting Professional, Senior District Executive Jenna Welle. In addition, the Baltimore Area Council supports The Capitol District through a 45 member staff providing information, support and resources to the units. 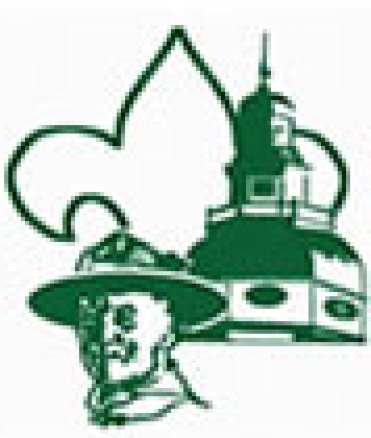 The Baltimore Area Council owns Broad Creek Memorial Scout Reservation, a 2,200 acre camp in Harford County Maryland. Broad Creek is available for both Scout and Non-Scout Groups for year round use. The Council operates a Service Center in downtown Baltimore, to provide resources, conduct training, distribute information, maintain records, and host meetings. The Council also operates 3 Scout Shops for supplies and information.